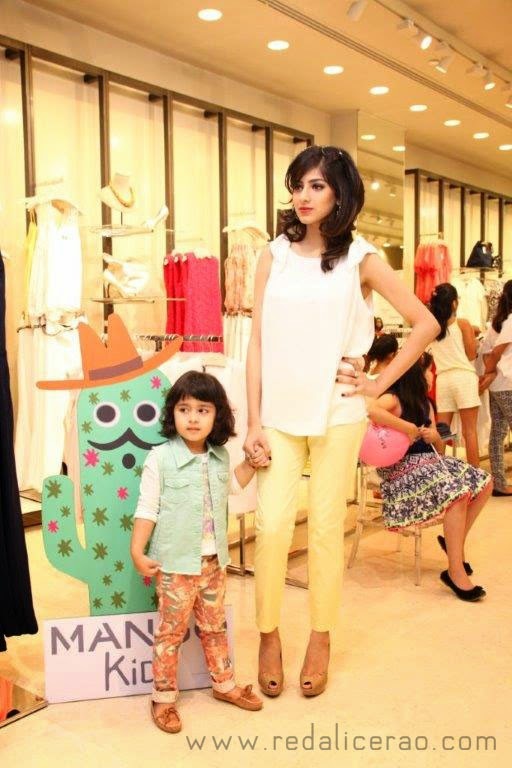 MANGO had its official KIDS and Women's summer collection launch at their Dolmen Mall, Clifton Outlet. The women's wear, both casual and formal, are fresh and definitely wearable in the upcoming heat. 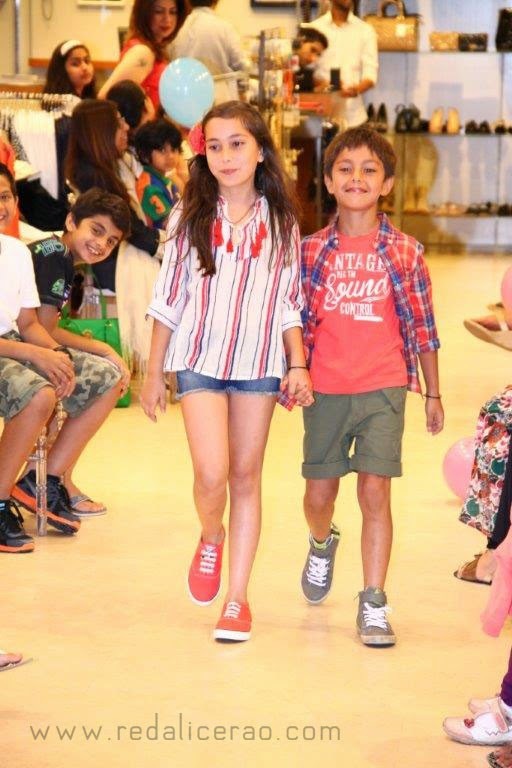 The kids collection is uber fun and watching the kids walk the ramp (or tried to walk) melted my heart. 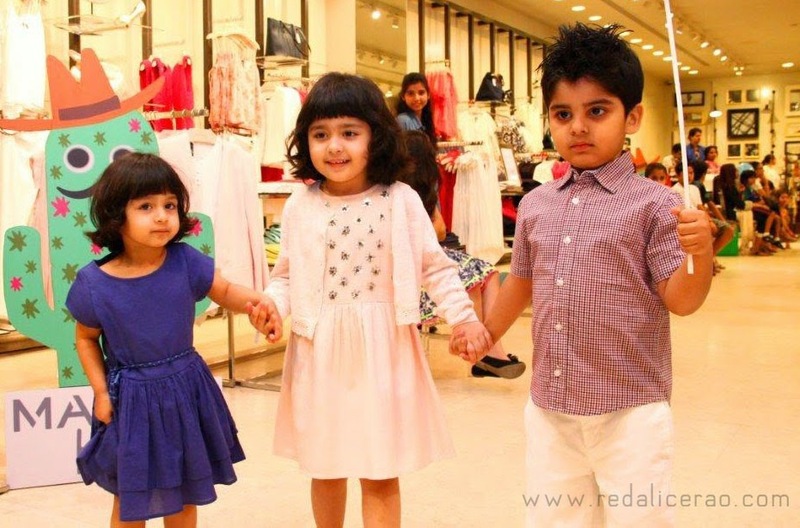 They looked adorable strutting down the line and posing in front of the cameras. 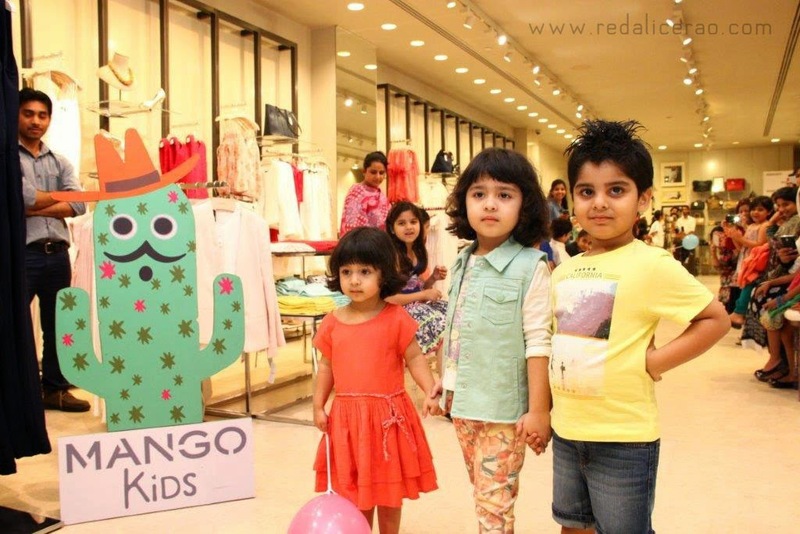 The collection is full of light summer fabric, delightful floral prints and denim! <3 I love denim and so glad its back in fashion. It has never really gone out of fashion for me and an essential part of my wardrobe. The show was managed by Nadine Imam, Brand manager of A.K.A.Z BRANDS and choreography was by Zurain Imam. :) isnt it! Its Lovely! Gorgeous collection! the photos are beautiful!